Electric Imp is an IoT Security Platform whose partnership with Ubidots cannot be overlooked. 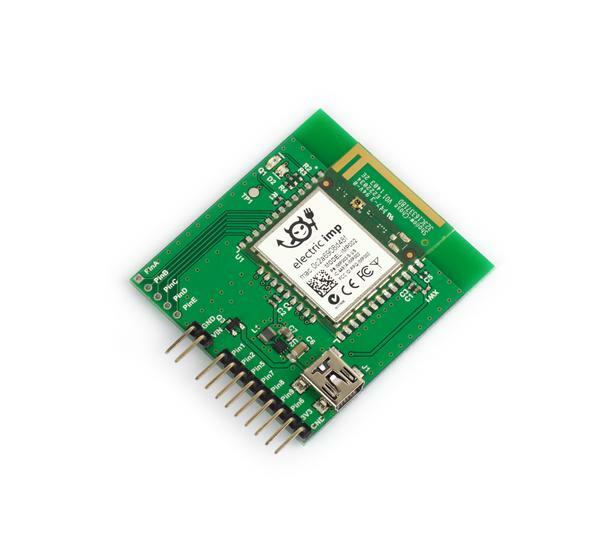 The Imp series offers perhaps the simplest way to enable any physical object to be connected to the Internet thanks to their “Imp002 Breakout Board” module (pictured above), a powerful piece of hardware that connects effortlessly to an available WiFi network with a card from-factor 802.11 node. Additionally, this little time-saver will unlock your board to sense its surroundings and send data to the impCentral platform where it can be collected and then relayed to Ubidots to be made intelligent in your business' Applications. The imp002 Breakout Board can be used for small projects, early prototyping, or simply evaluating the Electric Imp Platform. For designs for mass production please consider the imp003, imp004m and imp005 devices. More about the imp002 Breakaout. 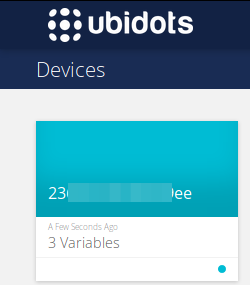 By following this guide you will be able to POST and GET data to/from Ubidots using the Electric Imp 002 module in just a couple of minutes! With this simple tutorial you are able to POST & GET data to/from Ubidots with the ease of the impCentral and an imp002. If your wish to find more examples to handle timestamp values in your request checkout Ubidots documentation with the Electric Imp boards by clicking here.